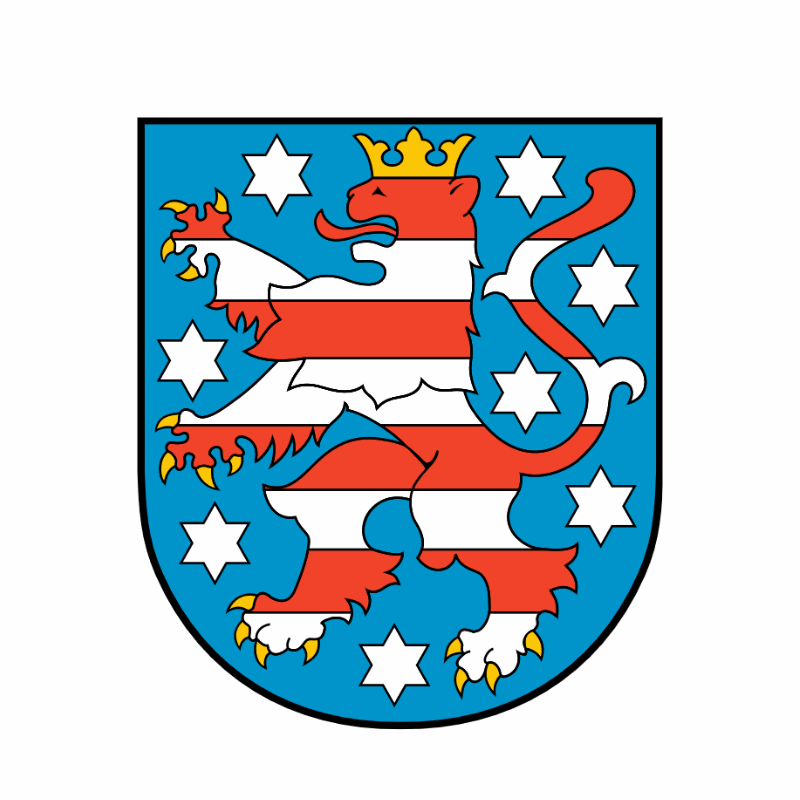 So far Saarland has 64 played regions within it. 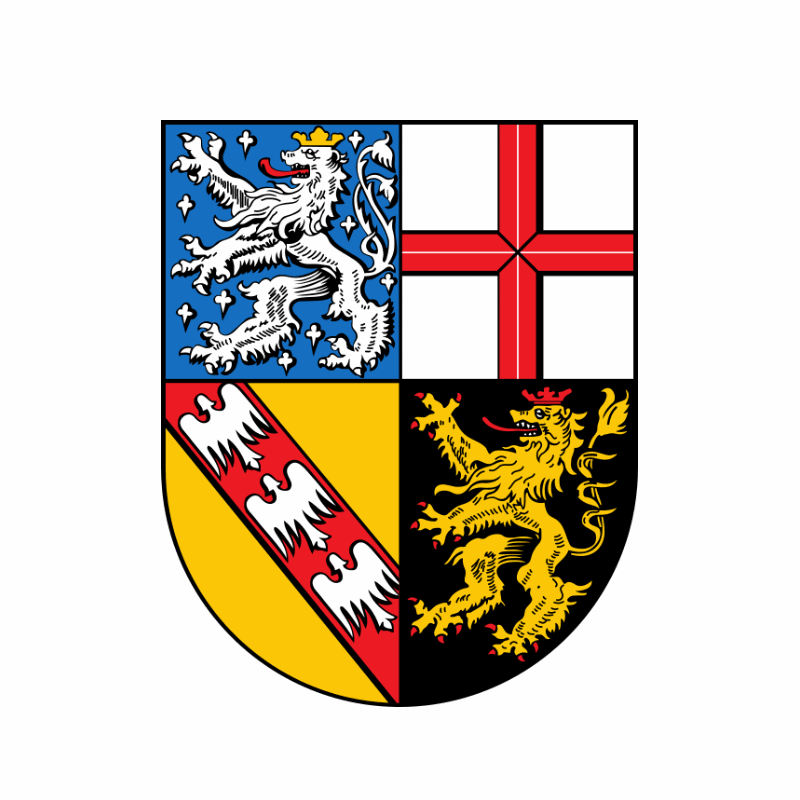 So far 83 distinct quadrants have been played within the region Saarland. 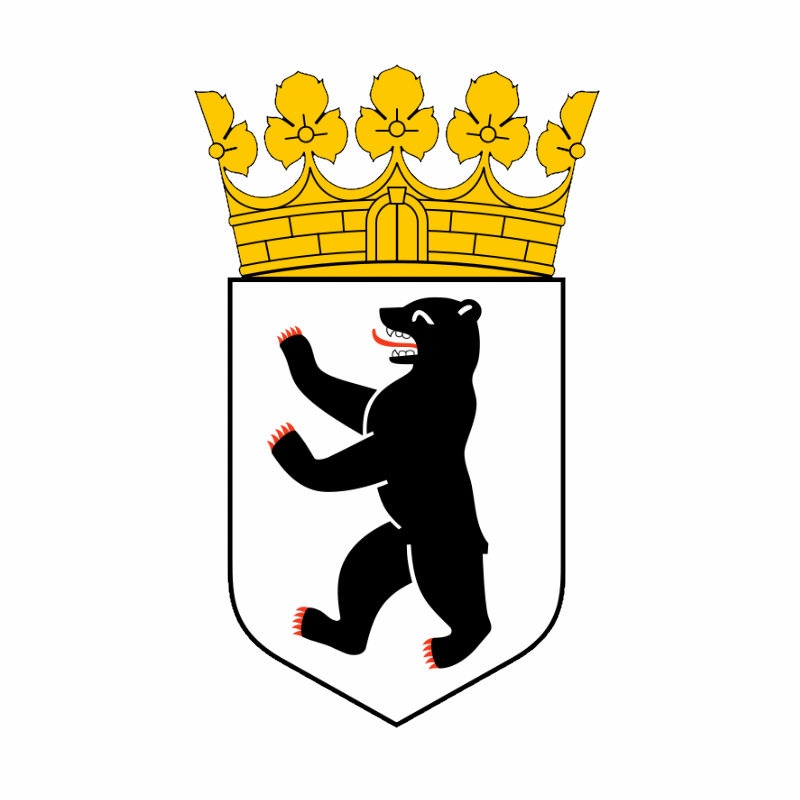 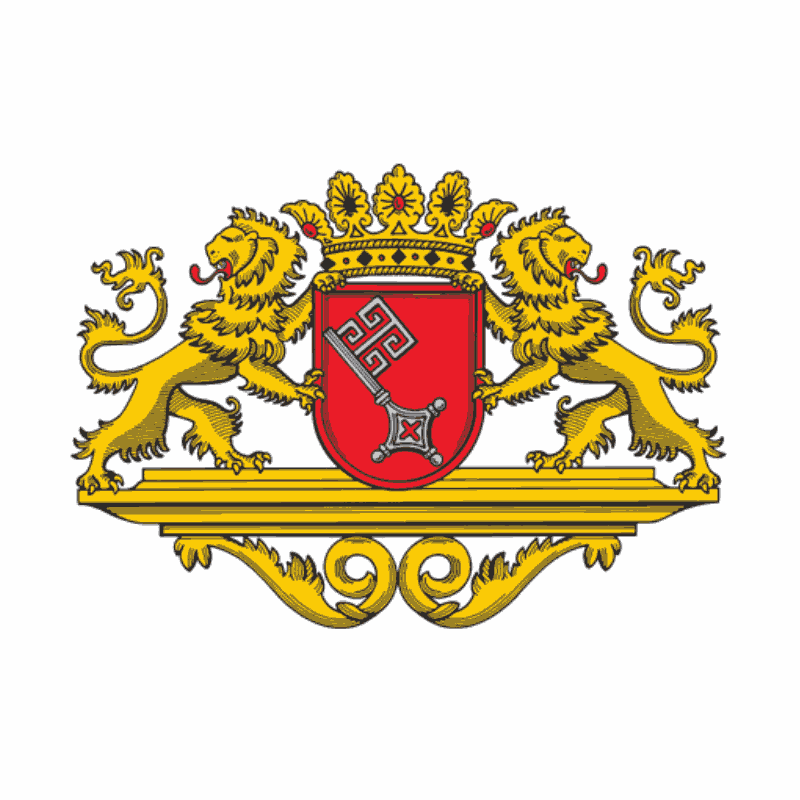 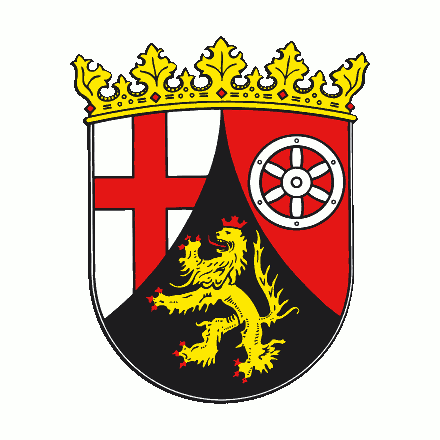 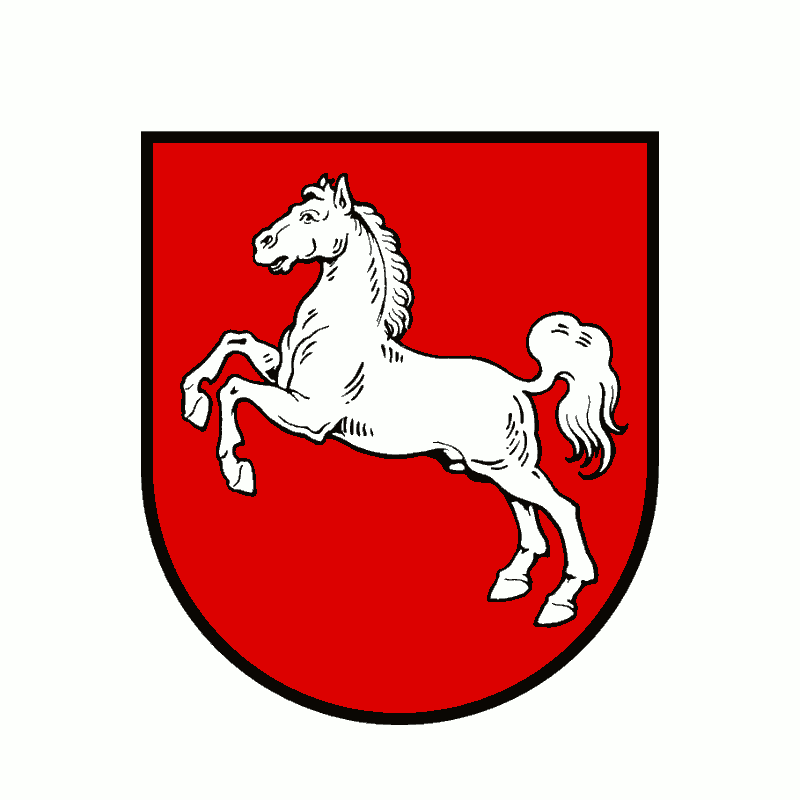 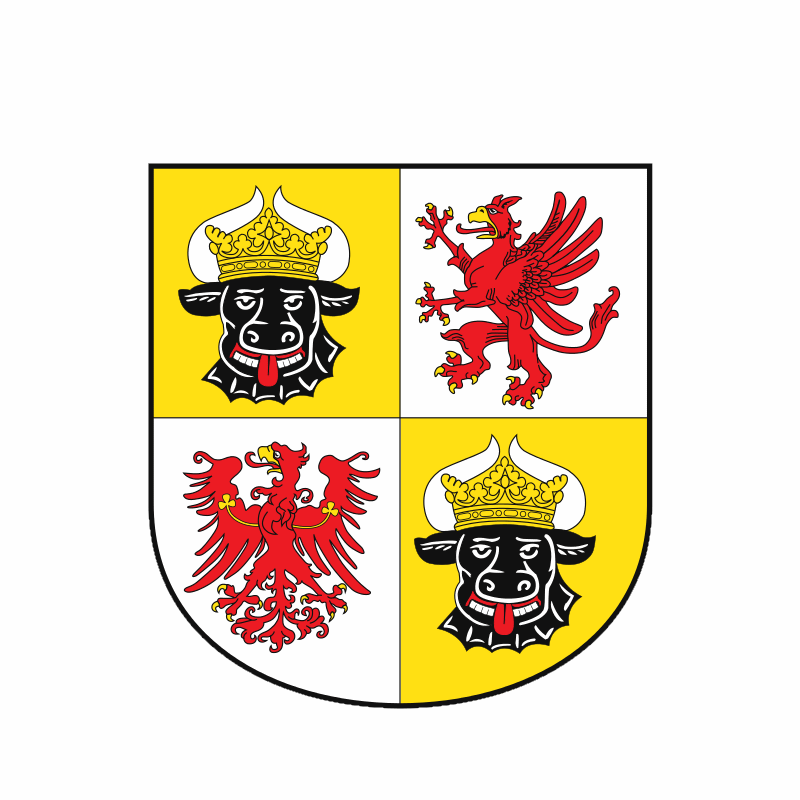 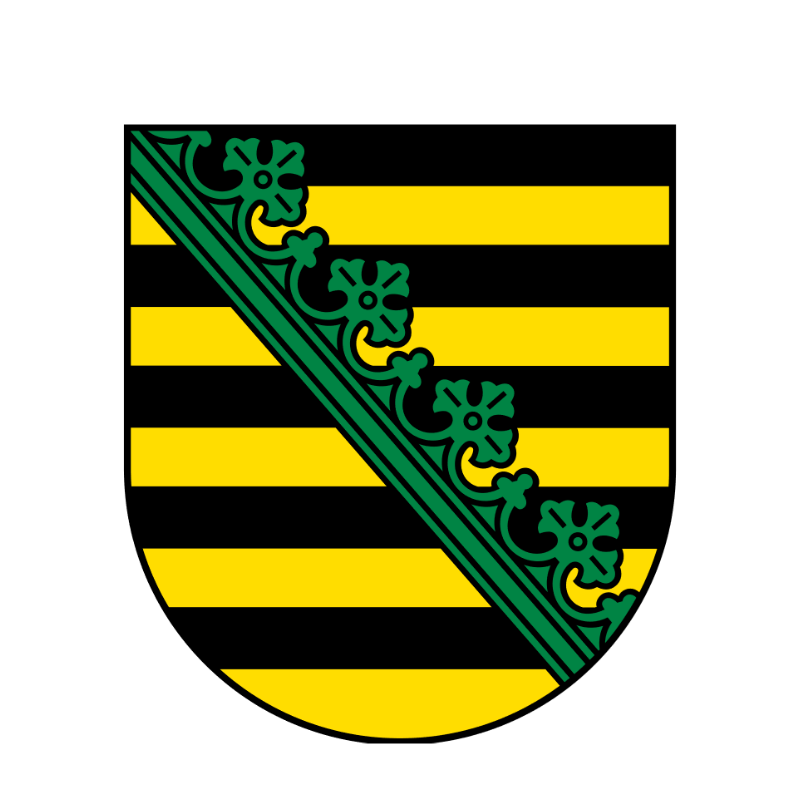 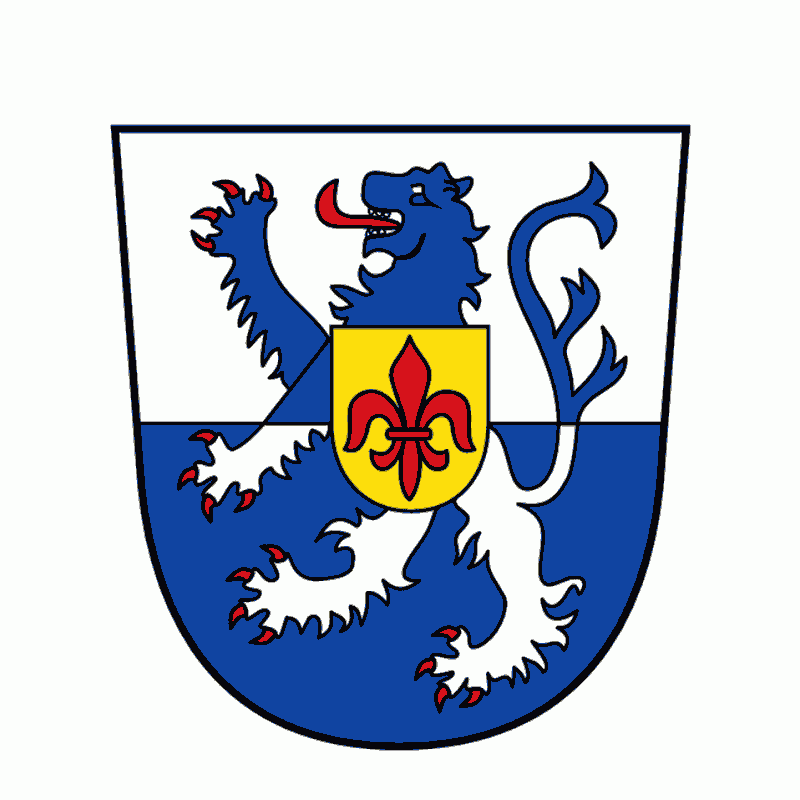 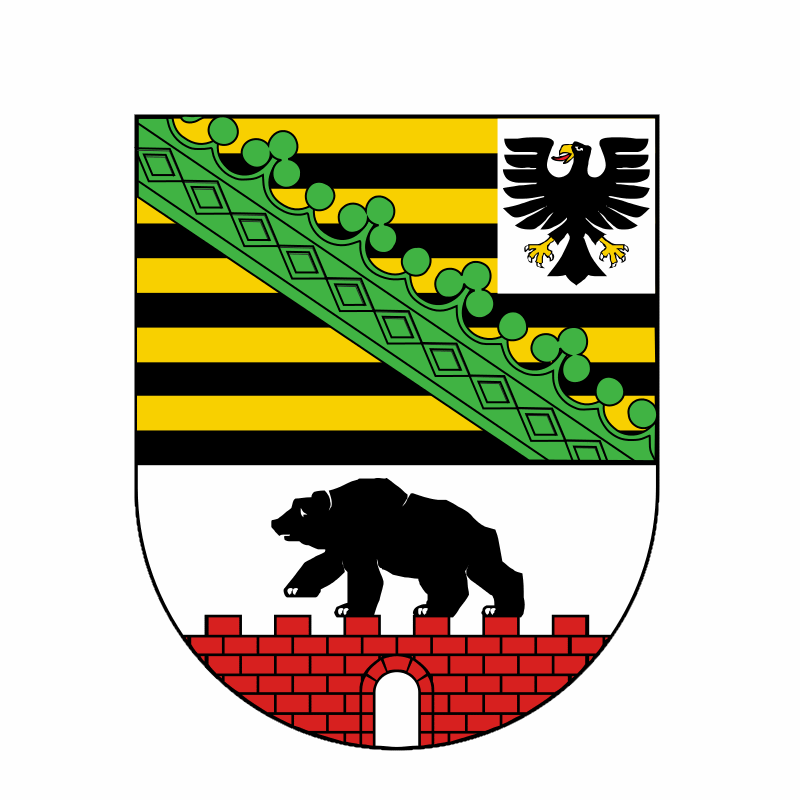 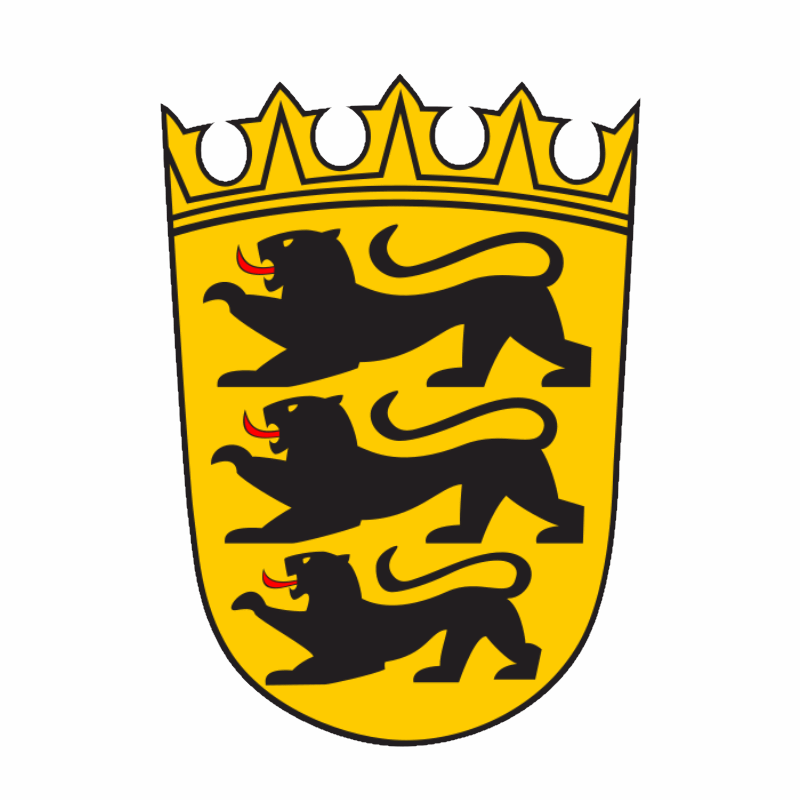 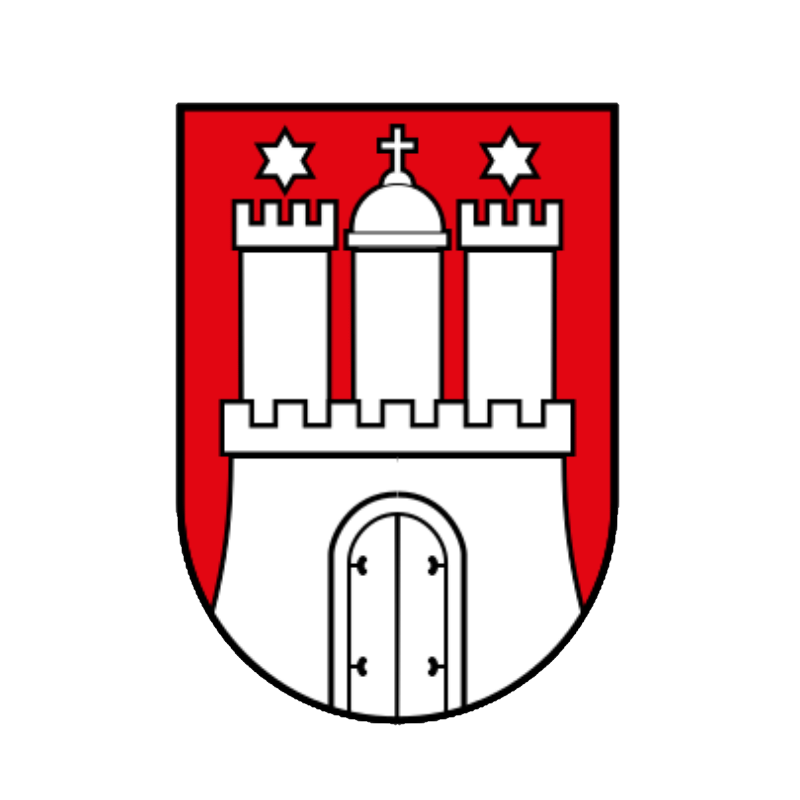 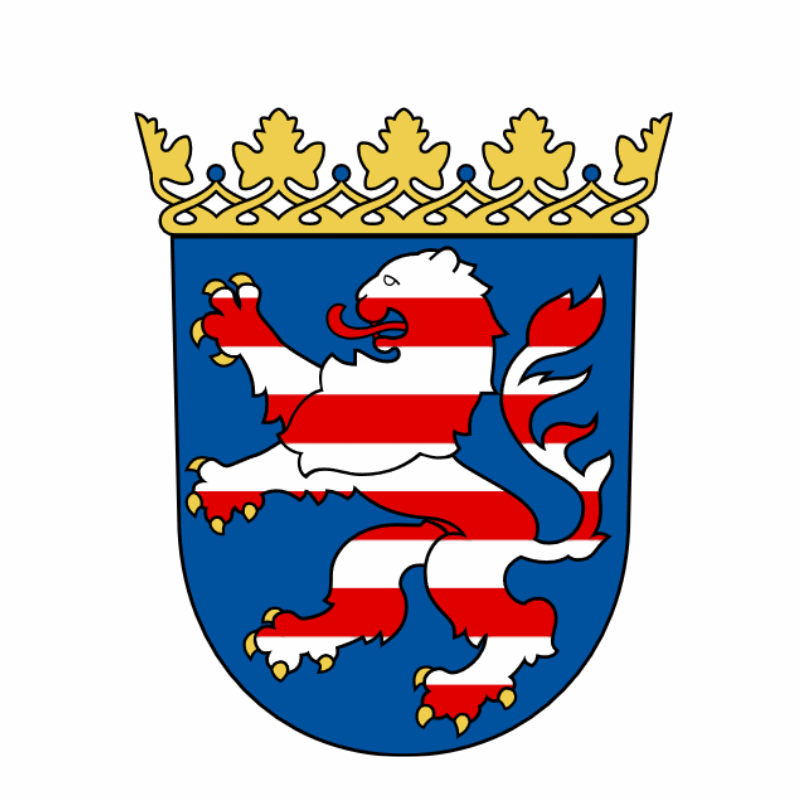 Ruled: Landkreis St. Wendel Regionalverband Saarbrücken . 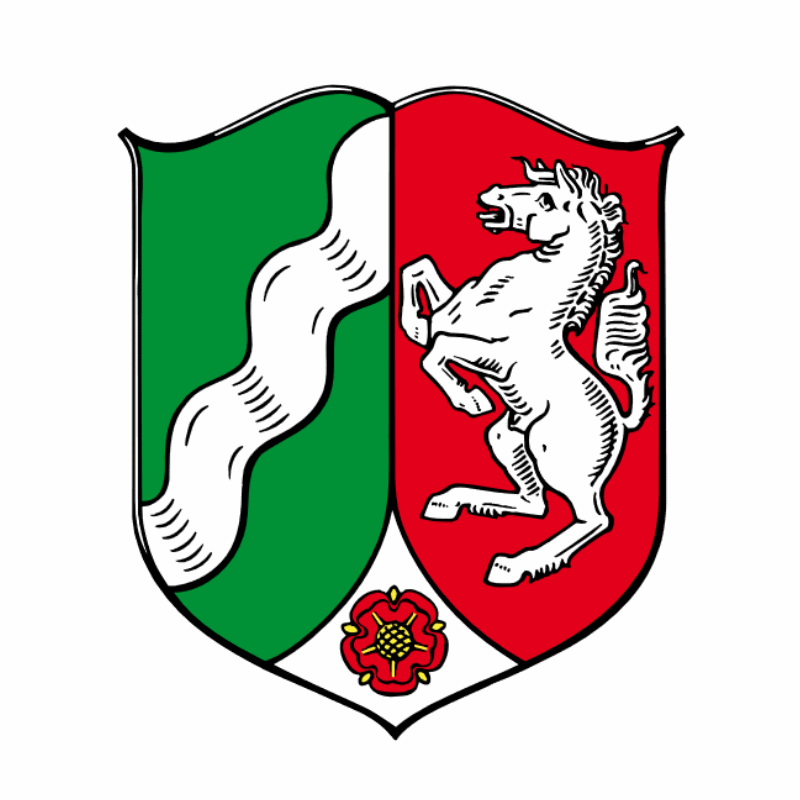 Unruled Subregions until now: Landkreis Neunkirchen. 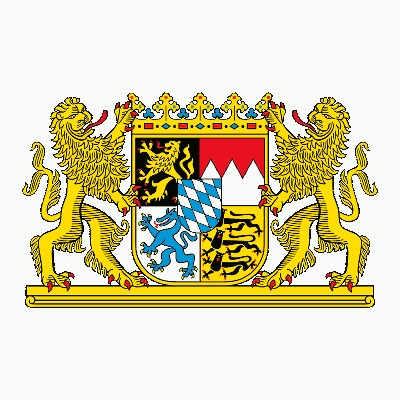 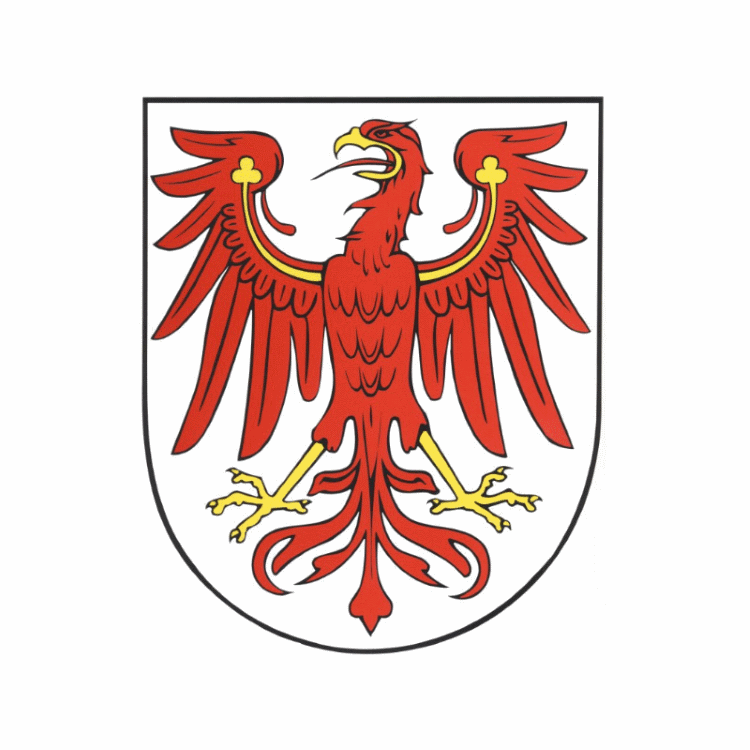 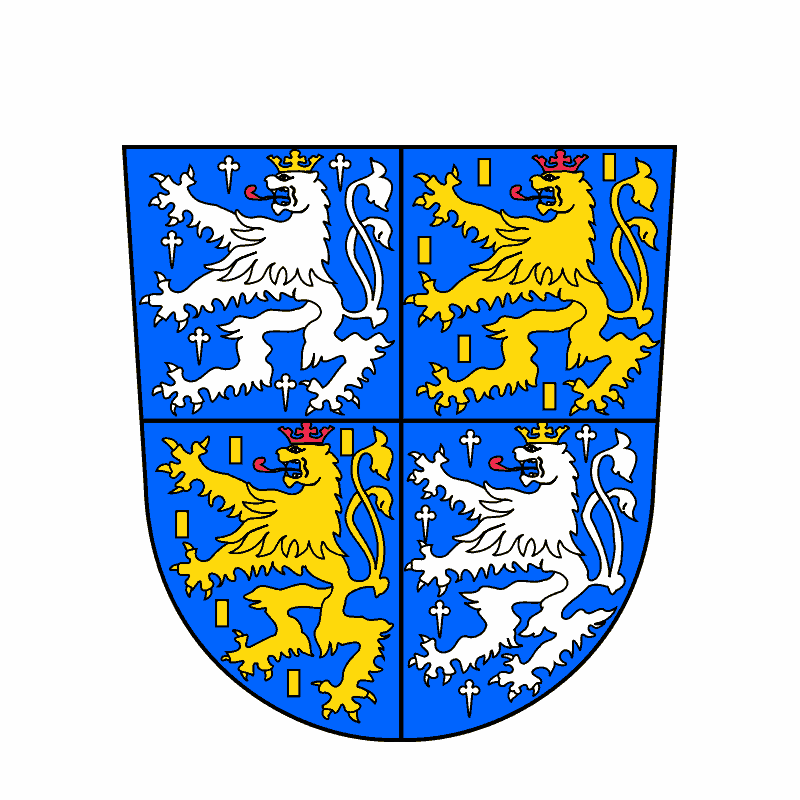 Ruled: Baden-Württemberg Berlin Brandenburg Free and Hanseatic City of Bremen Free State of Bavaria Hamburg Hesse Lower Saxony Mecklenburg-Vorpommern North Rhine-Westphalia Rhineland-Palatinate Saxony Saxony-Anhalt Schleswig-Holstein Thuringia .